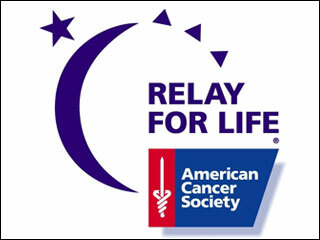 Next weekend is Camden's Relay for Life. This will be a very important event for us to attend. It supports the American Cancer Society to help beat all cancer. I am actually going to speak and sing at this event next Friday night in honor of Daddy. I am speaking about brain cancer and some about our story about it. Today, I got a purple bow and put on our mailbox. This signifies that we support cancer research and the Relay for Life event. The other day, I got this beautiful "knockout rose bush" and planted it today. Can't wait to see it grow even more! Petunias are just growing too! So pretty! I have planted several things in this garden. Salvia, marigolds, strawberry plants, snapdragons, and lilies are in this garden. I want to have more of a "green thumb" as soon as I can! ha! Belle had such fun in the backyard with me! She is growing up! Hope ya'll have had a great week so far! Today was so fun. Mama and I went to Little Rock to see Lauren in the ballet, Peter Pan. I have never seen a more beautiful ballet like this one! I wish I had taken a picture of her in her costume. Lauren was a mermaid-the star of the show in our opinion! We all went to eat an early dinner afterwards. What a sweet picture of Lauren and her Daddy! Katherine is Lauren's cousin and they were having fun after the ballet! Kelly made chocolate mousse for dessert. It can't get much better than this. YUMMY! Eric took this one of the rest of us. We had a ball and I can't wait til the next ballet that Lauren will be in! I hope ya'll had a great weekend! We had a great weekend. Russell and I went to the Blossom Festival for a little while in Magnolia. We both went to college in Magnolia also. I love the beautiful Magnolia blossoms! Just beautimous! I didn't take hardly any pictures at the festival. But I did take one of the courthouse. We browsed around some, did just a little shopping, and best of all, saw a few friends. I even got to meet Bekah from Bizzy B's blog too! :) It was sooo hot but fun! Look at this gorgeous blossom that isn't fully bloomed out yet. So sweet. This is my in-law's Magnolia tree they planted last year. It is growing and hopefully it will grow a lot more like many Magnolia trees we see around South Arkansas! 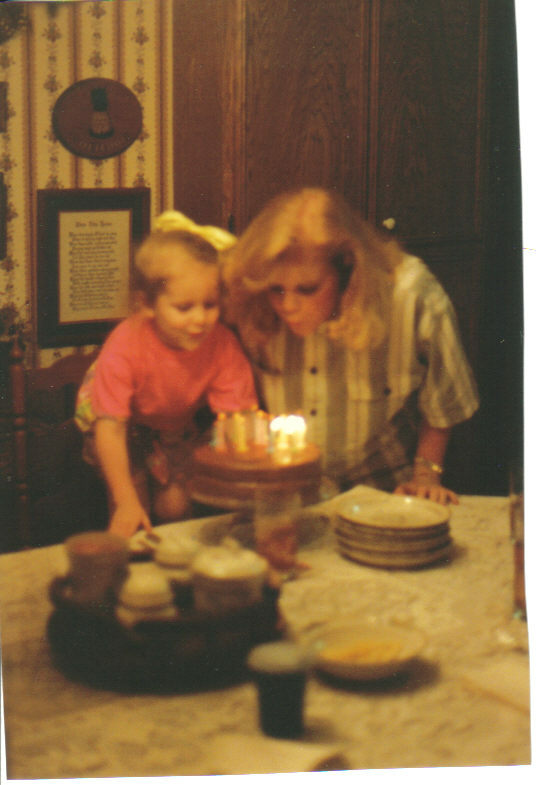 This is a picture of my precious sister, Kelly and I back in 1990 on her birthday! Today is my sister's birthday, of course! I love this picture of us. I adore my wonderful sister. I really appreciate everything she has done for me. She has taught me so much and is such a great woman. I tell her so much about how blessed I am to have her as a sister. Sisters=so much better than "best friends" in our case-Right, Kelly? 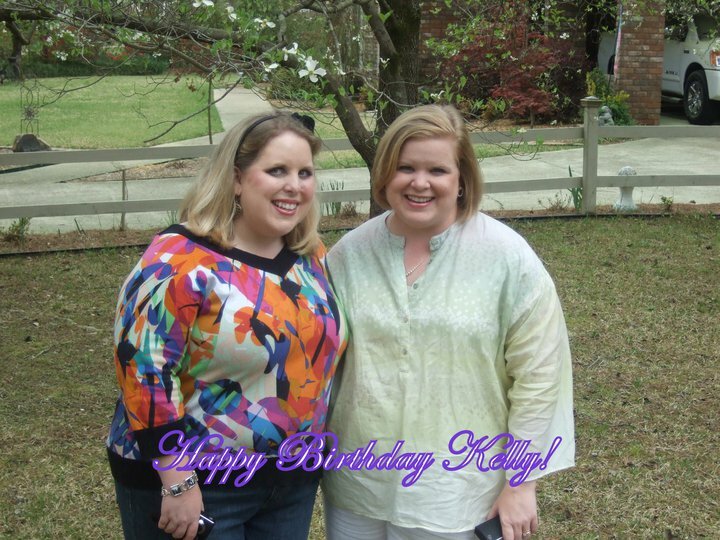 Kelly, I love you so very much and I hope you have a wonderful birthday. You are the best sister ever in my eyes! Our weekend was fun and full! We have had fun and made memories too, of course. Hope you had a great one as well! Saturday night, Mama, Russell and I went to Mamaw and Papaw Price's house for a "pre Mother's Day event". We saw family of course and we were so excited to see.... Leighann!!!! She is almost 10 months now and is a precious doll! Russell and I got her the tea set for a "little goodie" and first tea set. It is too cute! She enjoyed playing with that! Mama absolutely adores babies too! Here's Russell playing "airplane" with Leighann! She was our entertainment! Isn't she just a doll? Well, I already said that-but she is! HA! There's my best friend, Amy, her beautiful Leighann, and me. Russell and I hadn't seen Amy and Tony since we moved. But we were thrilled to see them this weekend for sure! This morning, we watched Mama open her Mother's Day gift before we headed to church. My Mama is beautiful. I love her very much! We got to go to church with Russell's parents, Jackie and Ricky this morning. We loved the service a lot. After we ate lunch at Millers (YUM), we had to take pictures of course! Russell and his Mom! Sweet. I thank the Lord for my husband too, every day. He is amazing! See them justa' fishing? Maybe...just maybe I will fish with Russell sometime. I haven't fished in a long time, though. 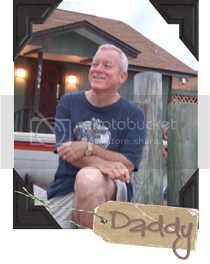 I do remember Daddy and I went fishing on this very same lake and we caught fish. I had my snoopy fishing pole and he had his much longer one! He always loved it here at Mustin. This weekend was very fast, but so good! I better get some rest before Monday begins! Have a great week, ya'll! Yes, I know, Easter was a month ago now. But I wanted to try to catch up on some of my blogging! We love to dye eggs before Easter. It has always been fun for our family. Russell and I dyed eggs Saturday before Easter and this is how they turned out! My Nanny was famous for many things to me, but she was also famous for her homemade rolls. I made these for Easter and they were a lot like Nanny's. It was really fun to do that! We had Kelly, Eric, Logan and Lauren over on Sunday after church. I decorated baskets for everyone to take home and also for decorating the table. This is how the table turned out. I love Mama and Kelly so much! Logan and Lauren adore hunting Easter eggs too! They look so cute!